he's back with a hiphop, soulful Jazz-IDM new EP named "2009". Enjoy ! 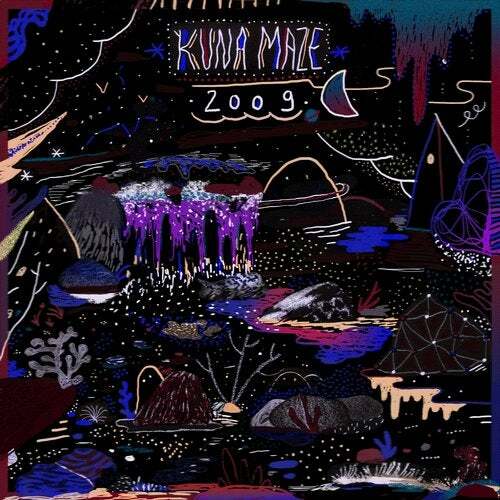 A few words by Kuna Maze on the release 2009 : In my opinion, some of the most exciting things in the electronic music scene happened between 2005 and 2010: the rise of the L.A beat scene, the post dubstep scene in U.K, the footwork scene in Chicago... I can't explain what it was but it seems that a lot of artists shared a common thing then, before going onto different paths. I was really inspired by the music that was made during those years, when i started producing. That's why this album is called 2009.